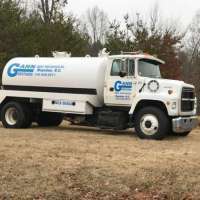 Gann Brothers Septic Service is the local choice for all things septic related. 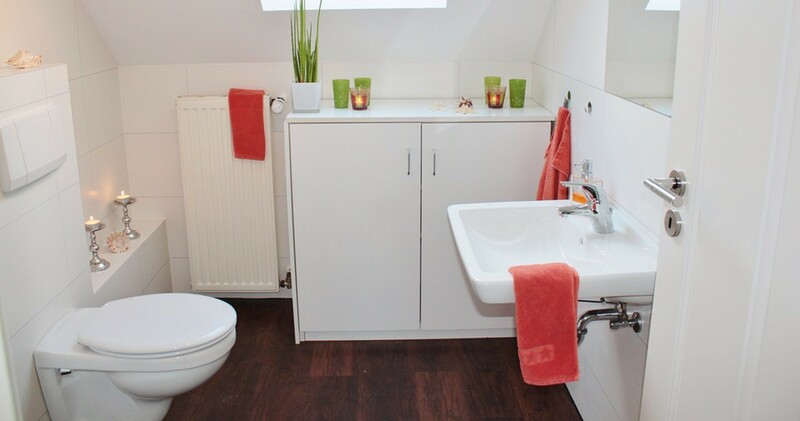 We deliver a comprehensive list of septic tank services. Our team of septic tank professionals are always ready to tackle your septic tank problems. 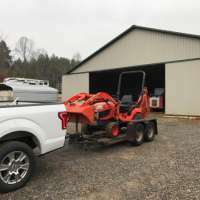 Our septic tank contractors can repair your tank, pump your septic tank, clean your septic tank, haul away the waste and safely install a new septic tank on your property. 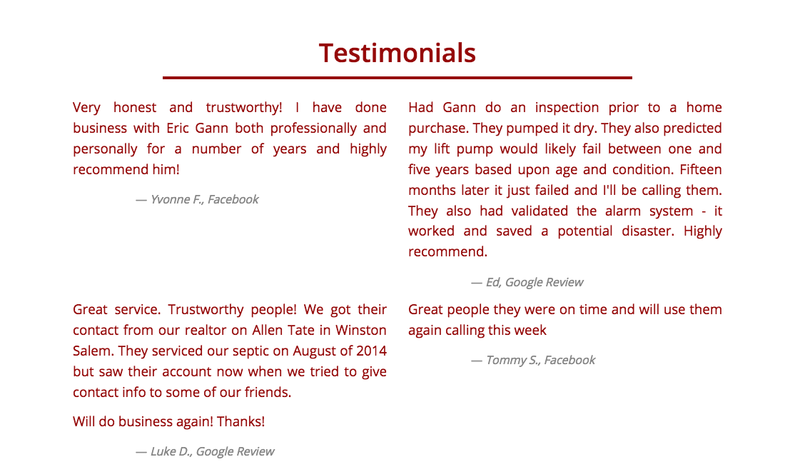 Gann Brothers Septic Service is the local choice for all things septic related. We deliver a comprehensive list of septic tank services. We will get the job done right on time and on budget. 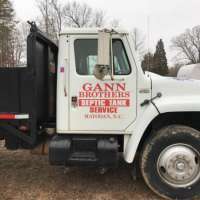 Call Gann Brothers Septic Service today!